Scientists commonly use laboratory mice to conduct experiments that cannot be performed on humans. But extrapolating mouse study results to understand the effect of treatments in humans is not always straightforward. There are significant physiological, genetic and even environmental differences between mice and men. 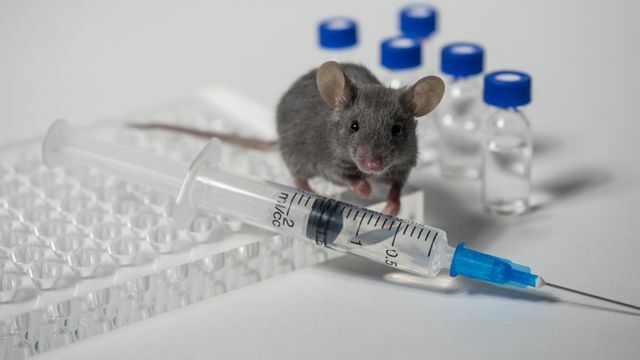 Many effects in the mouse-to-human transfer are “lost in translation,” resulting in drugs that are effective in the lab but that fail when tested with people.